Are you constantly craving sweets and want to know why? Do you want to gain control without deprivation? If you are sick and tired of drowning in sugar, this show will be your life raft! Permanently change your relationship with sugar and enjoy a little sweetness in your life without the side effects or guilt. 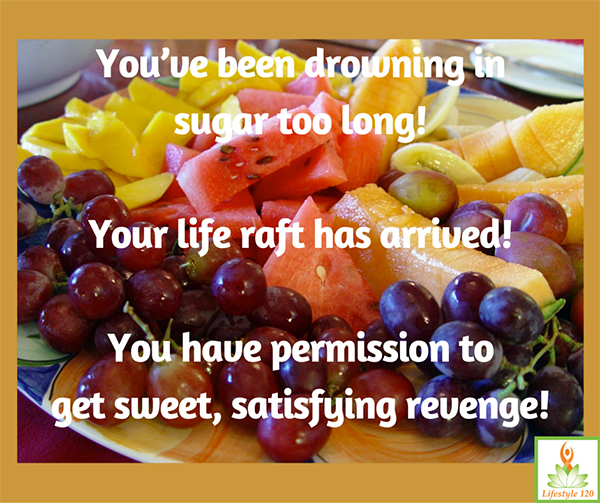 Learn satisfying ways to reduce sugar consumption for a healthier, more energetic you!